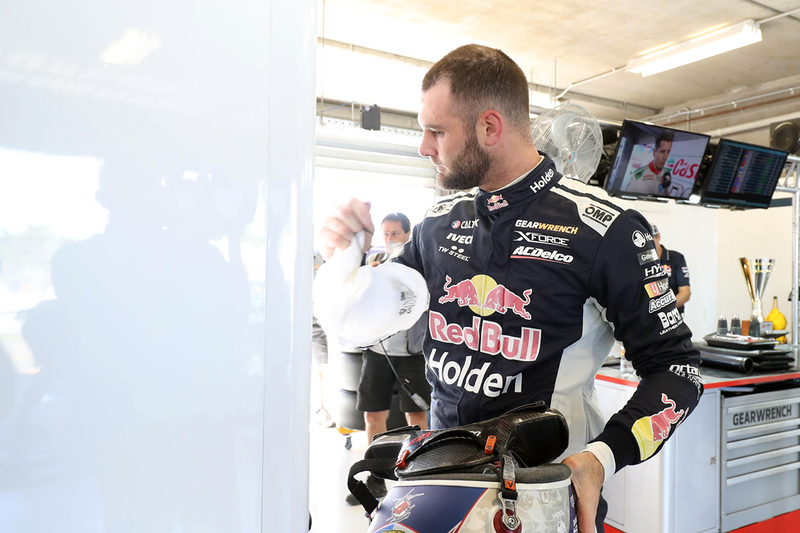 Red Bull Holden Racing Team driver Shane van Gisbergen topped provisional ARMOR ALL Qualifying for Sunday’s second leg of the Watpac Townsville 400. 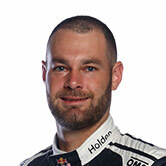 Van Gisbergen turned a 1:12.2588s after the chequered flag to unseat Scott McLaughlin at the top of the order. They are in the group of drivers heading into the ARMOR ALL Top 10 Shootout before this afternoon’s 70-lap race. The session was red-flagged three-and-a-half minutes into the 20, when Anton De Pasquale nosed his Penrite Commodore into the tyre barrier at Turn 3. Ruled out for the rest of the session for causing the stoppage, De Pasquale will start the race last. “I knew what was happening I just couldn’t stop it from happening, I was in far too deep,” he said. McLaughlin set a 1:12.4335s when running resumed to take the top spot, with a one-tenth advantage over van Gisbergen and Whincup. Rick Kelly cut that advantage to 0.0604 seconds on his second run, and Whincup got within 0.0424s as the chequered flag flew. 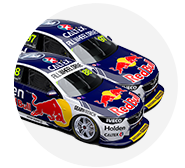 While McLaughlin did not improve in the closing stages, van Gisbergen was not done, turning his 1:12.2588s. That put him 0.1747s ahead of the championship leader, while Whincup and Kelly wound up third and fourth. “It’s awesome to finally get a good result. It’s not done yet, we’ve got the Shootout to go, but it’s a good start,” van Gisbergen, who missed a Shootout for the first time in six years last time out at Hidden Valley, said. McLaughlin suggested changes made to his Shell Ford did not hit the spot. “The car is dancing on the rear, it’s very slippery, and I think the track is very twitchy and stuff as well,” he said. David Reynolds took fifth for Erebus Motorsport, ahead of Milwaukee Racing’s Will Davison. “The first big box for us at the moment is two consistent days,” Davison said of his first-year team. The Holdens of James Courtney, Craig Lowndes, Scott Pye and Nick Percat grabbed the balance of the Shootout places. Percat denied Michael Caruso by just 0.0016s, while Tickford Racing pair Chaz Mostert and Mark Winterbottom took 12th and 13th. McLaughlin’s Shell V-Power Racing driver Fabian Coulthard wound up 18th, one spot ahead of top rookie Jack Le Brocq in his repaired Tekno Commodore. Garry Rogers Motorsport had a tough session, with James Golding and Garth Tander qualifying 24th and 25th, to only start ahead of De Pasquale. The ARMOR ALL Top 10 Shootout starts at 1:55pm, before the 70-lap race at 4:05pm.